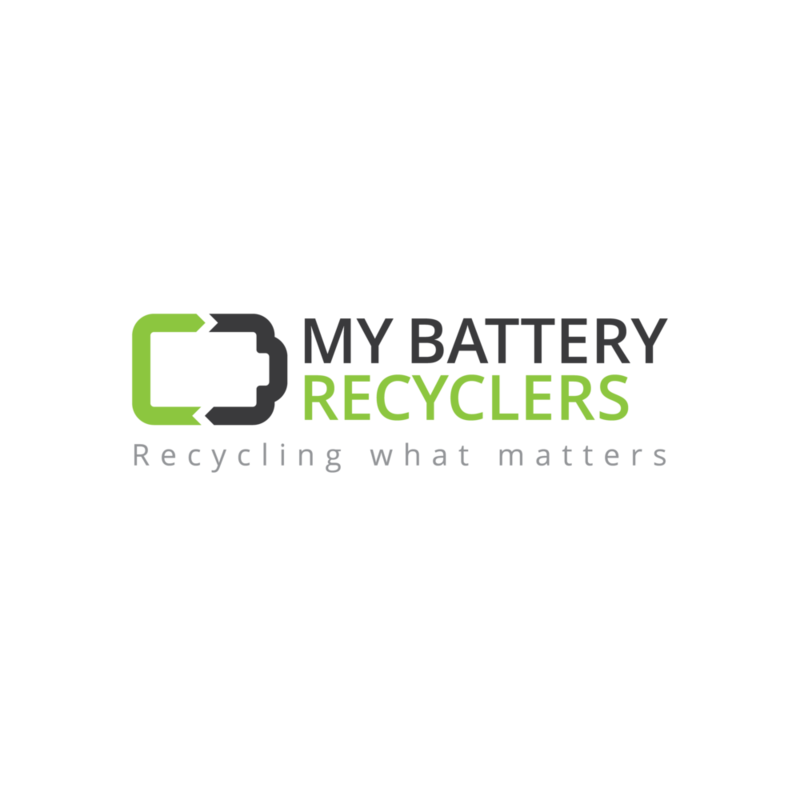 Providing certified electronic and battery recycling in New York City, My Battery Recyclers achieves four (4) strict environmental standard certifications. A complaint by eight California counties alleged that hazardous waste and customer information was found in 45 Home Depot store dumpsters. Electronics have been a part of our existence for some time now - since, 1835! For years, we have seen the transformation from the first remote switch called a relay to technological advances in computers, medical devices, cars...the list goes on! What we didn't know for years, was how we were disposing of it was creating an immense hazard on the environment, the health of people around the world and the security of individuals and organizations information. We tend to not really think about where our electronic waste goes after we trade in our old computer or iphone for the latest versions. But truth is, Our E-Waste would somehow become home to various lakes and rivers spilling their chemicals into waters around the globe. This harmed our ecosystems and women, children and men who resided in these areas. Not too mention, your personal information became high risk to be stolen! Not properly disposing of electronics does not create any good, only harm; to yourself, loved ones, your community and organization. While going green was a mindset for some time, we are thankful New York State believes in proper recycling as well! ...And has a steep regulation on recycling electronics. NYS consumers are now required to recycle electronic waste, such as computers, computer peripherals, televisions, small scale servers, and small electronic equipment, etc., in an environmentally responsible manner. The NYS Electronic Equipment Recycling and Reuse Act (PDF) (39 kB), requires manufacturers to provide free and convenient recycling of electronic waste to most consumers in the state. So where do we come in and how can we help? MYBRS takes such pride in not only being an advocate for sustainability but has created a process with its consumers to make recycling easy and efficient. We offer collection containers that sit onsite for an on demand or monthly service as well as hard drive shredding to keep all of that sensitive data safe from being breached. We have partnered with certified industry leading downstream vendors in America that comply with laws & regulations to ensure safety to the environment and compliance for one's personal and business information. E-Waste Collection is our future for multiple reasons; the first and most important is for our dedication in creating a cleaner and safer place for our children. It is in our obligation to our future that we protect our environment and information. With technology constantly seeing advancements and its evolution always on the rise, it is crucial to understand how properly disposing of them is vital. Join us in being a step toward a healthier, safer, sustainable future!